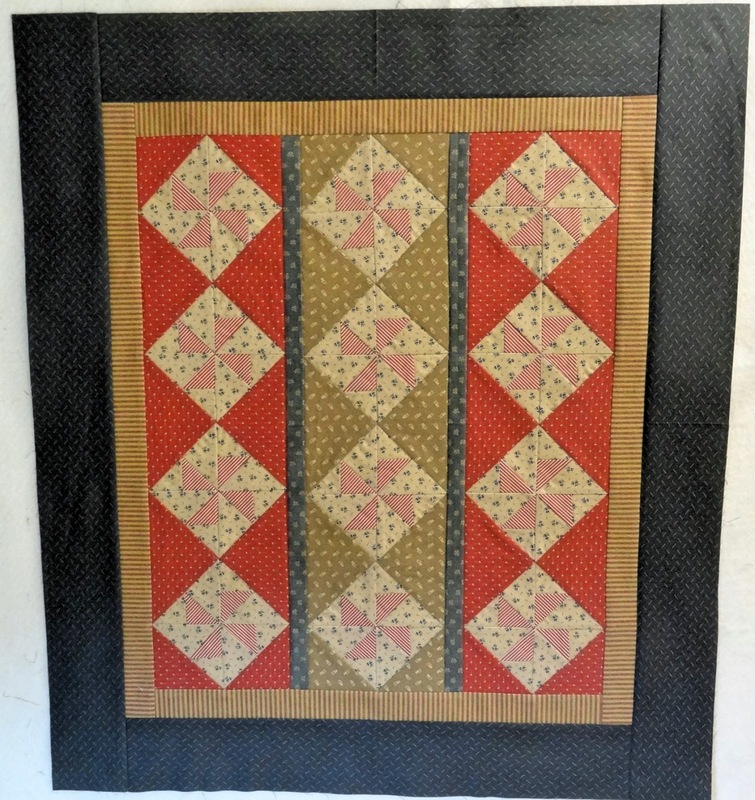 Squash House Quilts: First Quilt Top of 2015! There is no challenge you won't tackle and succeed at! That is such a cutie. Congrats on your new year finish! That looks so cute! The colors are wonderful and it is showing up blue on my computer. adorable...smaller is better in my book...more satisfying! On my list to start this month is that wonderful flag quilt you made! Pretty :) I love pinwheels (and stars). love it! 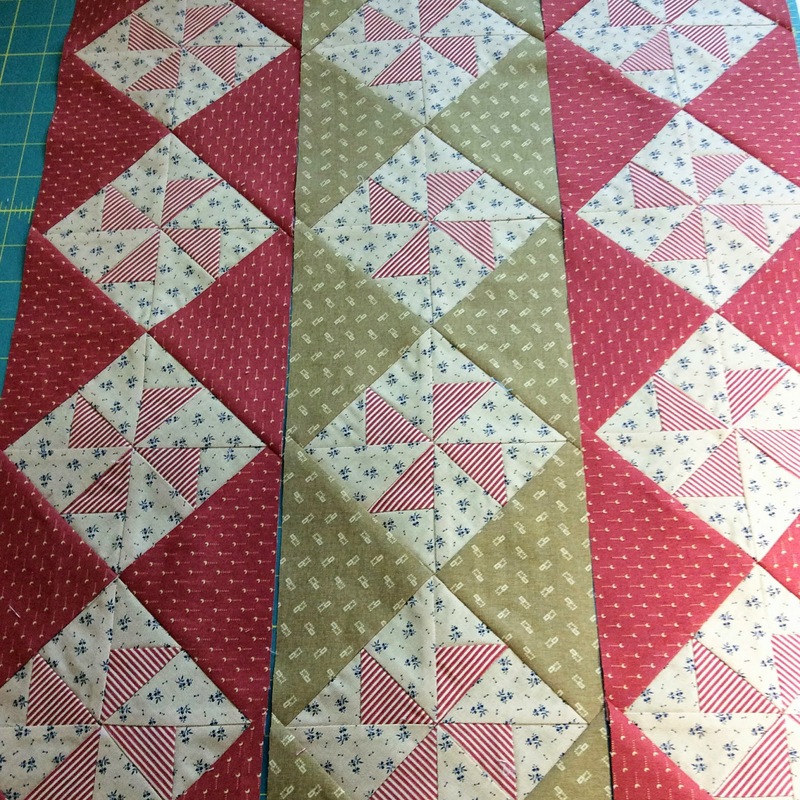 I have 2 quilts that need finshing before all the other jump outta my head lol! I love this Candace! We have little quilts every where for the cats to lie on, it makes it easy to pick them up and give them a wash every once in a while and they seem to love laying on a quilt sometimes even before I have finished quilting it. Wow - that was fast! Love it - I'm telling you, there is something about a good stripe that I just love! Reds and greens, my favorite! What a great kit. It looks terrific. So darn pretty and the colors are so rich and beautiful. You do such beautiful work. I wish my stuff was as precise and accurate as yours, I always seem to have something wonky. Hugs!! Perfect pinwheels! A very sweet quilt top. I hope you show us how you decide to quilt it. That's a pretty quilt to start the new year with. well done. 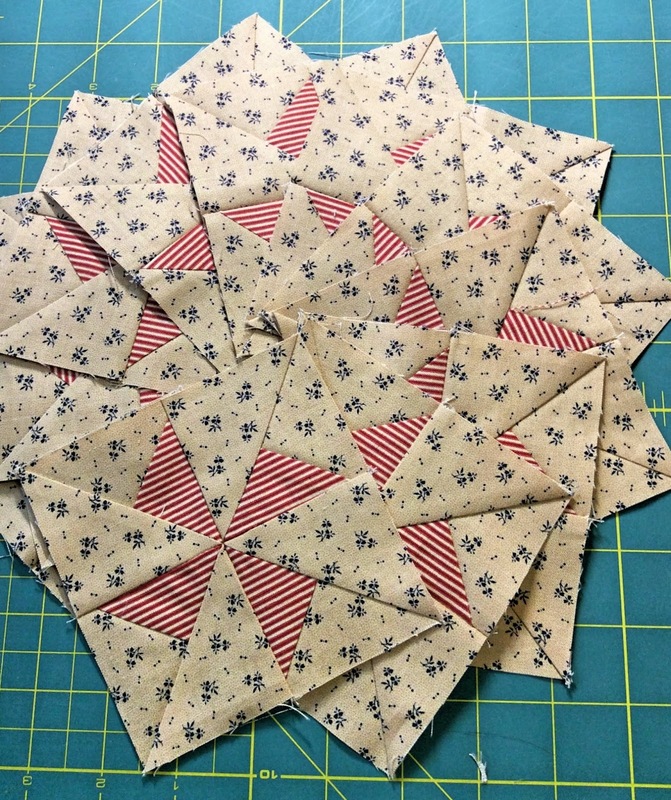 pinwheels have always been a favorite block of mine. Lovely pinwheels! Yes tedious but so worth it in the in end! Your's look perfect! Love your sweet quilt, Candace! What a lovely finish for the new year. Sorry I haven't been around- I had an assignment due this morning, so have had little on-line time in the last 2 weeks. The colours you have used work really well together.